This entry was posted in Advice, Food, Mary Pat Baldauf, Recycling and tagged Columbia, columbia sc, cooking, every woman blog, Famously Hot, food, Food waste, hospital blog, Lexington, lexington medical center., lexington sc, Lexington Women, lmc, LMC every woman blogger, mary pat baldauf, Midlands, Midlands Women, South Carolina, South Carolina Women, Women, women's blog, women's hospital blog by Kate Gillmer. Bookmark the permalink. Hello, I am a Dietetic Intern at The University of New Hampshire. 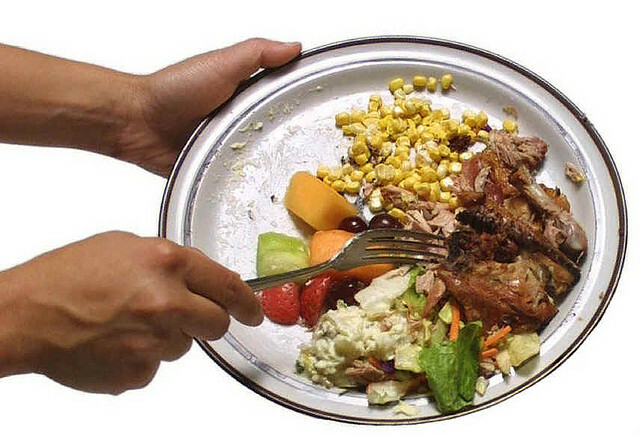 I am making a poster for one of our dining halls about food waste and was wondering if I could use the image above? Hi Kathryn. Since we do not own the rights to the photo, we cannot grant permission to use it. Thanks for checking!